I grew up in Mobile, Alabama. I went to college in Hattiesburg, MS with a degree in Music Therapy. A position as a home based music therapist working with children with developmental disabilities is what brought me out to Arizona. I have been here since 2002. After going back to school, I currently work as a school based occupational therapist. I have 2 beautiful children (5, 8) and an amazingly supportive husband! 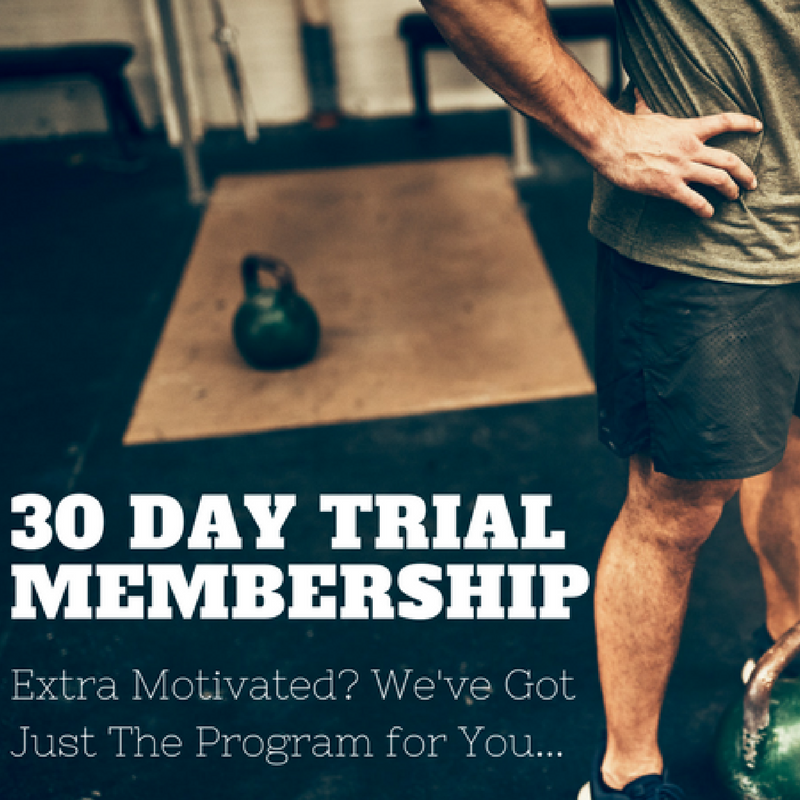 How did you become interested in and how long have you been with Phoenix 360 Fitness? My 40th birthday was looming and I was determined to lose weight and try to get to my pre-baby weight before I turned 40. I was told that it is so much harder to lose and keep weight off after 40. Well, I ended up starting a weight loss program in which I had lost close to 30lbs. But then as most of us do, I hit a plateau and could not lose anymore. A friend told me about Groupon’s deal for fitness programs, and that’s how I found Phoenix 360 fitness and met Ryan. I’ll be honest. I was worried about starting a boot camp exercise program. That was 6 months and 20 lbs ago, and I love working out! What was your recent biggest hurdle and how did you overcome/managed it? This is an easy answer! HOLIDAYS! I am still working on managing it. So far, I am trying really hard to follow my meal plan, exercise as hard as I can, and be mindful of my goals. It’s not easy, but my response to temptations like cookies, cakes, candy, etc. is “that’s not on my meal plan.” I find that I say that so many times during the day, but it does help me to be mindful. 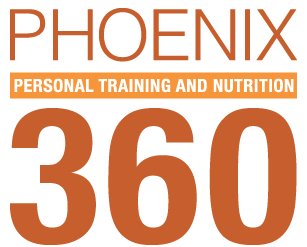 Phoenix 360’s Pro Diets Nutrition Program for tracking, accountability meetings, and S.W.E.A.T. boot camp classes sure help! What motivates/inspires/determines you to train and push yourself to your limits? I want to be a good wife and mother! That means I have to be healthy and active in order to keep up with my busy children and life! It’s working! I have been able to run, hike, and do all kinds of fun things with my family that I couldn’t do before! I also find that Ryan and all the wonderful people I have met during boot camp classes keep me motivated! I want to come in every morning to class, and I have to weigh in once a week. Knowing that I am held accountable keeps me focused and working hard to meet my goal! 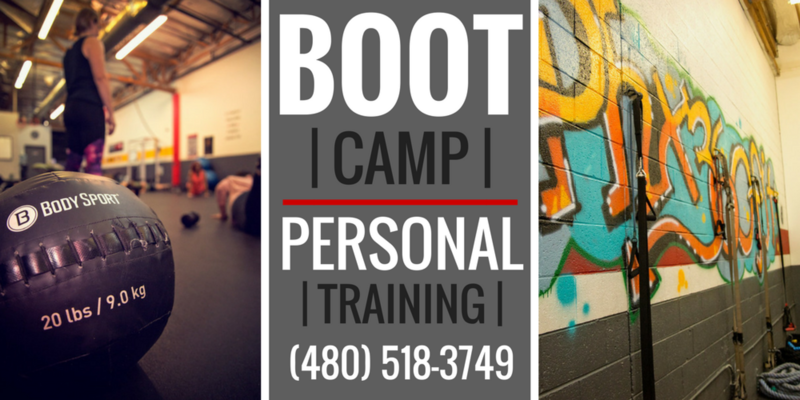 How has your training at Phoenix 360 helped you in your life? I look forward to working out every morning! I have met wonderful people who help me stick to my goals! Ryan is so supportive and keeps me motivated to strive to meet my weight loss goal! Phoenix 360 is such a positive environment! I’m also able to keep up with my kids and our busy life. Turkish Sit-up! Why? It was so difficult my first week. I could barely do 1. Every class has different exercises, and I swear I am sore every day! It’s a good sore. It means I am working hard and making changes. How do you balance your time with a job, family, and taking care of yourself? I’ll be honest. This is a never ending battle! I am always learning to balance. Last January when I started my weight loss journey, I had to make changes. I schedule exercise into my day. Family time is family time and work is work. I have to constantly work on keeping balance. If you could give our readers one health weight loss tip, what would it be? Schedule it into your day! Make the time to log in your food, schedule your exercise. Eventually, it becomes a habit you don’t want to break! If you’re struggling, call Ryan! He is so supportive, has amazing meal plans, and the accountability meetings are so helpful! Add in the boot camp classes and it is a recipe for success!